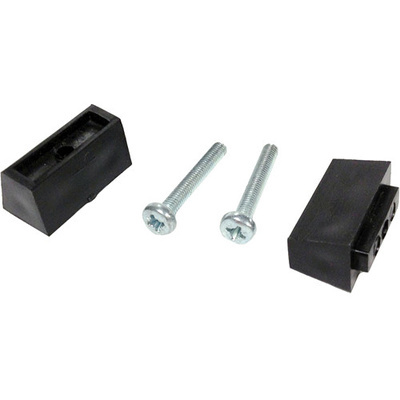 Product #21217 | SKU 048487 | 0.0 (no ratings yet) Thanks for your rating! The Rycote Stereo Lyre Riser Set comes with Stereo Lyre Risers and screws. It is used to raise the Lyre height inside a 145mm Stereo Windshield. This set includes 4 Stereo Lyre Risers and screws to hold the 2 lyre cradles.